Call it what you like Travel, Holiday or Vacation Videos we teach you the Pain Free Way. Making Your Own Vacation Videos is Easier Than You Think! What if we told you that you that you could be creating your own Travel Videos in less than 2 hours? Tips & tricks that will save days, not hours. Settings on my camera are too technical. This course is for people who want to fast track the learning process. make a video you can watch again and again in years to come. After all, all we have in the end are our family friends and the memories we made with them. STOP messing me around and take me to the Course. 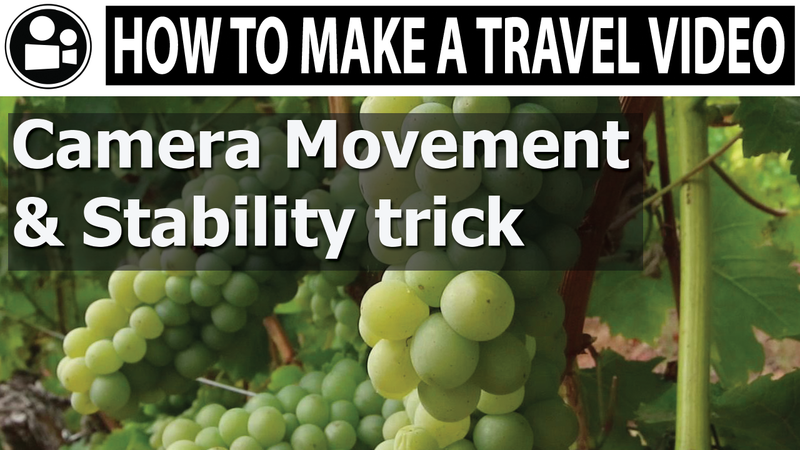 Travelvids approach to teaching video creation is simple, we break each module down into a step by step video guide, giving you real live examples videos of how we get the shots. We leave nothing to chance and presume nothing. Goals of the Video Course. 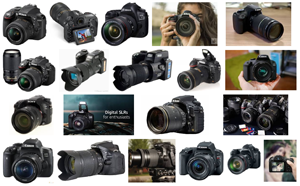 Is to prove to you its possible to make videos using any camera in less than 2 hours. We realized that most teaching methods are way too technical for beginners. You can spend $1000 of dollars on equipment you don't need to get started. We teach you in bite size pieces how to film. 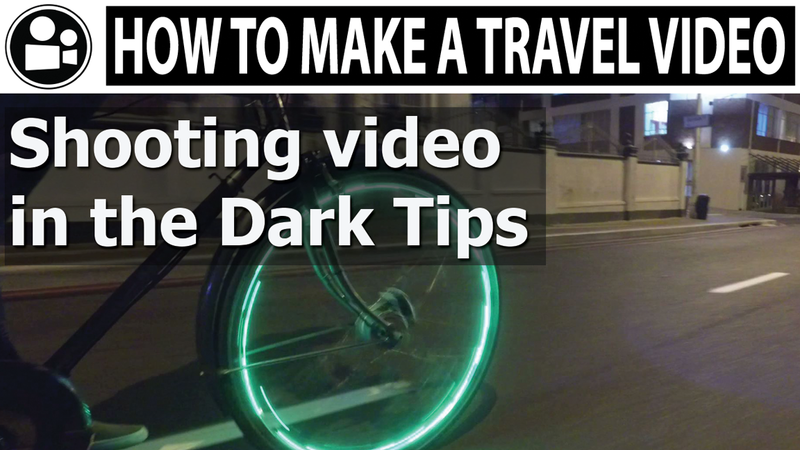 How to make a video your friends & family will want to watch. Wouldn't it be great if your memories were captured in video. They say a picture speaks a 1000 words then a video speaks a million. How would it be to look back on those memories. We will teach you how to edit your video whilst on the move, no need to get back to your computer and start scratching through hours of video footage. We are not promising you a Steven Spielberg movie but honestly you don't want to start there, but we are promising you all the basic filming skills you will need to get started capturing your experiences, memories and making awesome Vacation Videos of your friends & family. We have learnt a lot during the teaching process and we can tell you what works and what does'nt work, saving you hours of frustration and aggravation creating too much video that no one wants to watch. In the 1 2 4 method you will learn how to create compelling video that other people will want to watch. Even if its only to show the family on the TV at home or on your PC. You can share on WhatsApp, Facebook, Instagram, YouTube Twitter or email your family. The first part of the course we will teach you all the skills you need to know on your smartphone, the reason for this is that all the skills your learn on your phone are 100% transferable, it really wont matter if you are filming on a DSLR or smartphone once you have completed the course. Everything you will learn in this course, will give you the skills to be uploading videos to youtube, facebook or sharing with your family on a blog or in an email. We have numerous of our videos go viral, tens of thousands of people have watched our content on Facebook and YouTube and this has given us insight into what works on social media and what doesn't work and this we will be sharing with you. 99% of people do it the hard way they go out and buy an expensive camera and just start shooting, then get back home and don’t know what to do next. Is that you waste loads of time & money. You quickly get disheartened by the time consuming process. We see lots of students who watch 100s of YouTube videos to get inspiration but thinking it will teach them how to create videos, it doesn't. What you need you need a mentor that will save you from making those common mistakes made by everyone starting out in the video creation process. We have been teaching travelvids easy video creation method for 3 years and we have 100s of students who just cant believe how video creation can be if you are taught the correct method. If you start of the right way, you will save yourself hours and hours of stress and wasted money. We will teach you the tricks that will give you confidence to go out and start shooting video and creating videos with hours, not weeks or months. Ultimately if you want to be the best and enjoy making video you must learn the basic fundamentals of filming the easy way. 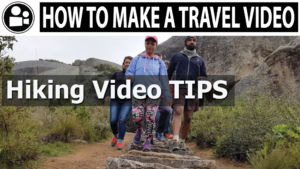 You don't need to go through the school fees to create your first video, as we teach you through an example based video course the easy way to make your very own Travel Videos. Meet Travelvids & Your Teachers? 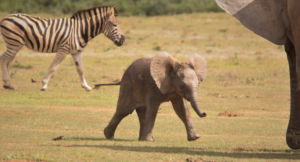 Travelvids specialize in making Videos for the travel industry in South Africa. 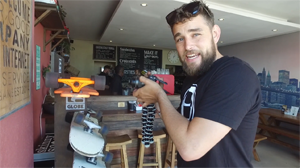 We are based in Cape Town and have a vast experience creating travel videos and teaching other how to make their own Vacation videos. 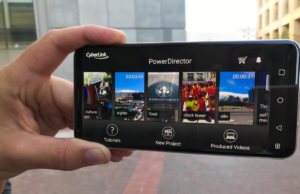 I'm Sure You Have Shot Video On Your Phone Or Camera And It Just Sits On Your Phone Or Computer For Month and you never know what to do with it, learn how to shoot the video so the editing process is simple. This course is AWESOME. If you're looking for a content-rich video making course suitable for someone with zero experience - look no further. Honestly, this course is a masterclass in clear, concise, and engaging teaching. So well done! 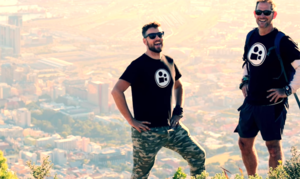 Thank you for this perfect introduction to making travel videos. Click on the Button to be taken to the course content page where you can watch part of the course for FREE. This was a great beginners course, and I love the way he put it together. It gives you a more organized way to shoot your videos and create good cohesive content for videos. If you have found yourself recording a ton of shots just to make it to the editing part and get lost or found that you wasted your time shooting nonsense that doesn't mesh this is a course you can not pass on. If you are someone that is wondering why your videos do not pop or why your videos have a sense of missing something this is an excellent course to take. and maybe you feel the same way? Isn't it too complicated, too technical, too time consuming? After you've been through our course, you will be able to enjoy making travel videos with ease. The style we teach, makes sure you dont spend the whole time behind the lense. Learn how to create 100% professional looking vacation videos, using free tools. 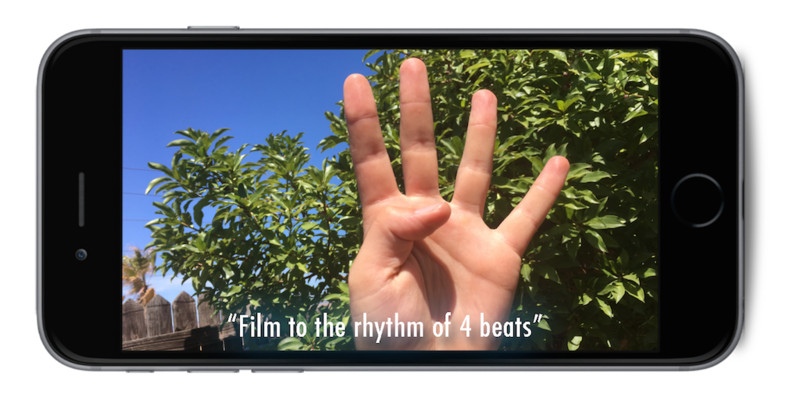 The Forgotten Key of 1, 2, 4 ​Learn about the one aspect of video that is extremely important, but simple and easy to do. 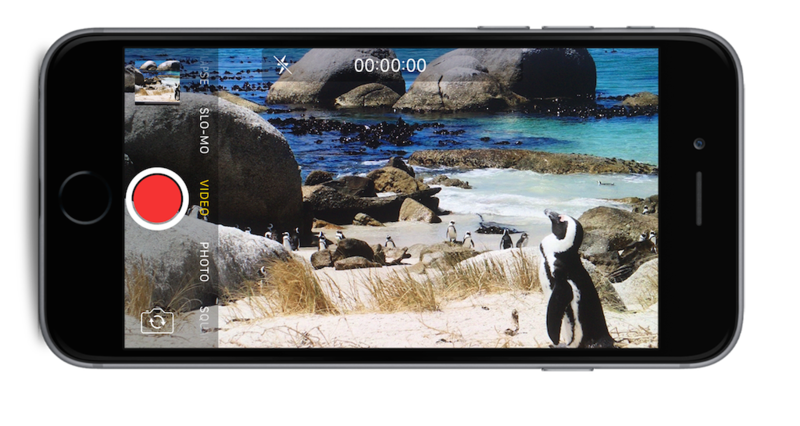 Copy our exact recipe for creating awesome vacation videos of your holiday. This is possibly the easiest courses you will ever take. 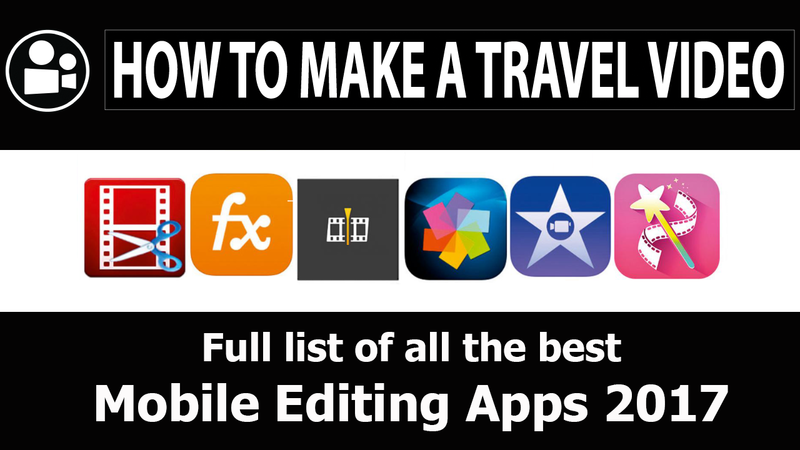 you will learn to create great vacation videos using only your iPhone & What you should pack. 12 easy to follow modules. Everything you need to know to create a great looking video in a 90 minute course. Basic Shots - Micro Stories - Angles - Creative Shots. Microphones, techniques wind noise and background sounds. Talk to Camera informal Interviews. More about what our students are saying. teachers are great happy focused yet not forceful. Not even finished the course, but already learnt so much! This is a fun course that doesn't take long to watch, but the information is solid. If you're an experienced filmmaker or know your way around the professional level video editing software, this course is probably way to basic; but, if you're new to video creation or want to learn a fun, fairly simple way of making videos, this is a great course. Thank you for making content that is easy to understand, entertaining, and very helpful. I look forward to using everything I learned. This course is AWESOME. If you're looking for a content-rich video making course suitable for someone with zero experience - look no further. Honestly, this course is a masterclass in clear, concise, and engaging teaching. So well done! Thank you for this perfect introduction to making travel videos. I signed up for the Travelvids workshop on impulse and attended without really knowing what to expect. It was one of those experiences that completely under-promises and over-delivers. I was particularly impressed at how tight you kept the presentation, rarely wandering off the thread and always on point. Everything you covered was useful and relevant. The use of videos to illustrate each step was genius and helped to drive each point home. I left feeling that I had learned a lot of really useful skills that I could use immediately. To the point and very informative for the untrained videographer. Not too detailed and leaves out advanced stuff whihc is not needing to attain basic skills in video. 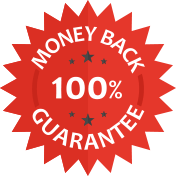 If you are not completely satisfied with the course then tell us why and we will refund you.